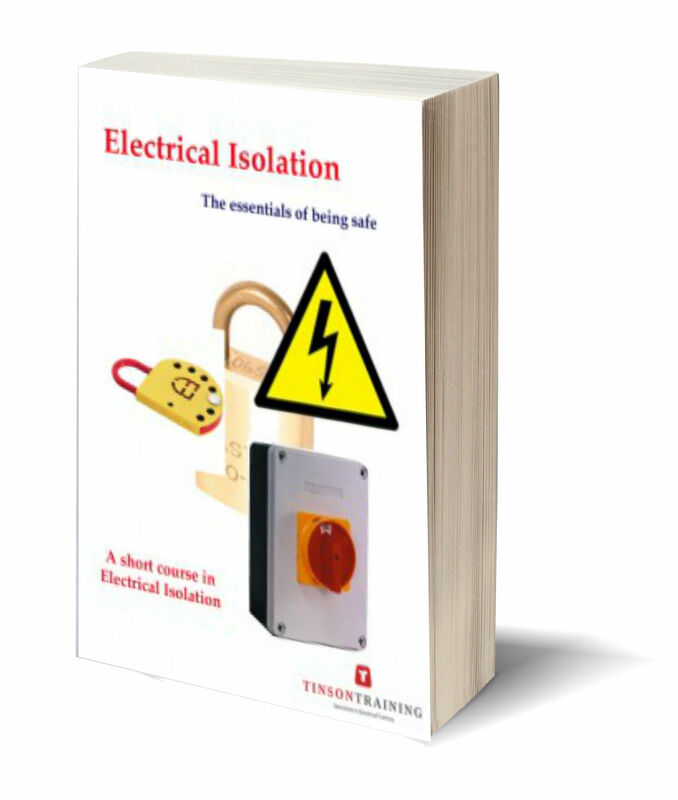 This course is ideal for those that simply need to isolate electrical supplies for safely. As a short course it highlights the dangers and therefore importance and then the procedures necessary to guarantee absolute safety. Electrical Isolation training is aimed at any person who has the responsibility for the isolation of electrical supplies whether it be for electrical or non electrical work. 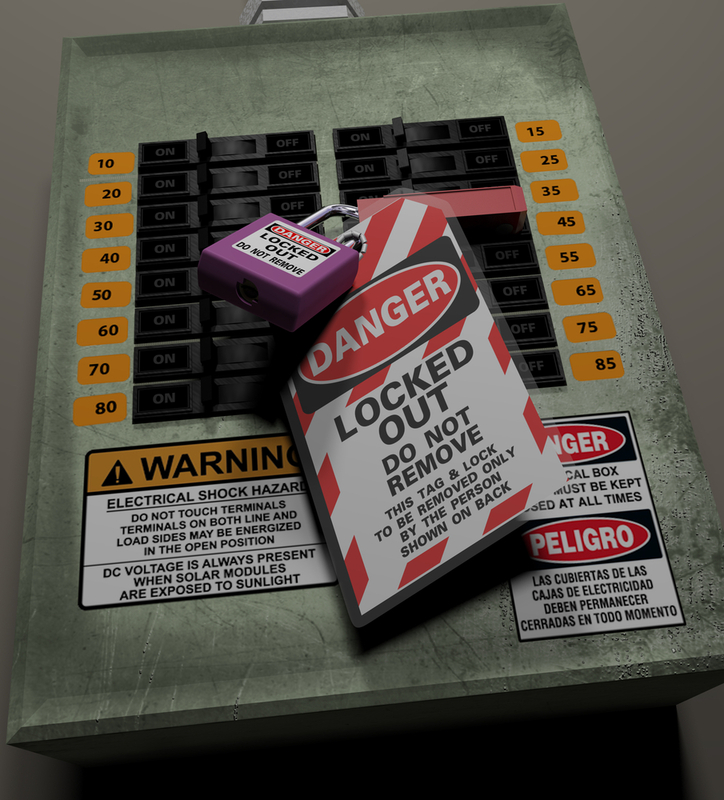 It can be a reminder to existing qualified personnel or ideal for those new to electrical isolation. 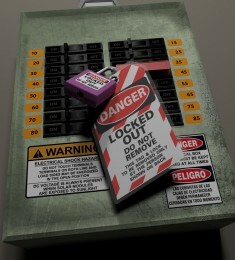 This training ensures that the attendees have a basic understanding of electricity so that they understand what they are doing and know what makes a hazardous situation and why it occurs. The content of this course can be customised to your requirements and your equipment and procedures used within the training. We will look at you own Isolation procedures and deliver the training around those procedures. 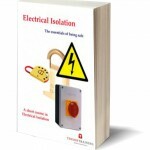 If you have attended the Electrical Isolation course and wish to download this book then follow this link and select the Electrical Isolation book. Enter the code that you were given on the course.